I am hoping that Blizz drops the patch soon enough but not too soon. That way I can get Calizari and Ezdenia to 80+ by the time it hits. I think that way I can make a better decision as to which one I like playing best, being as I will know how they are going to feel healing come MoP. I would hate to get them both to 85 and then have to relearn everything all over again and end up changing my mind. Not good. But I am working on getting them both to 80 asap. Then I need to get Shortbookie leveled up too. She has Inscription/Herbalism and will be able to make decent gold selling Head and Shoulder Enchants not to mention supplying Cali and/or Ezzy. If I have time, I would like to get Trivenna leveled up also. Just in case she is needed for guild runs. That and I would like to get Blacksmithing/Mining leveled up on her. Another way to make some gold and not have to spend it for my own needs. If I am really, really lucky I would like to start on a second Shaman or Priest. Depending on which I choose as my Main, that way I can still keep learning more about the class but have another toon for professions and bank space. Just the idea of doing this could be another whole post? Hmmm. I finally broke down and put Ezdenia to work at Tailoring and Enchanting. She had her small bank stuffed full of cloth that she, Trivenna and Calizari had collected while dungeoning. It is giving her something to do while waiting for her dungeon queue to pop. It’s better than pacing back and forth in Org muttering to oneself. 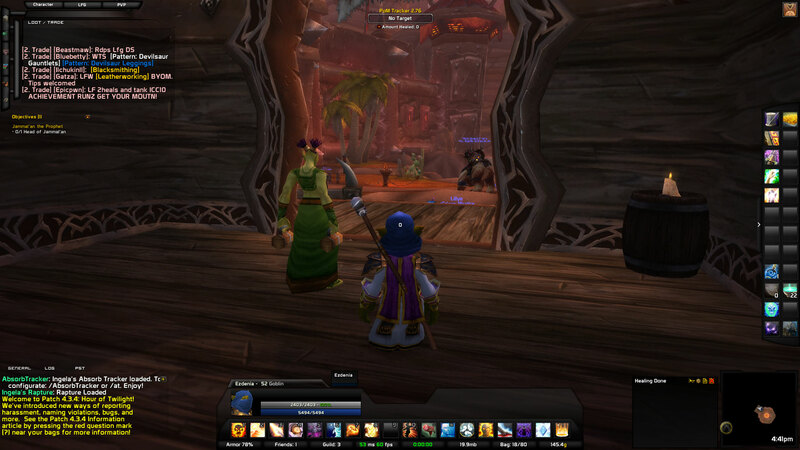 I am also checking out different UI setups from WoWInterface. 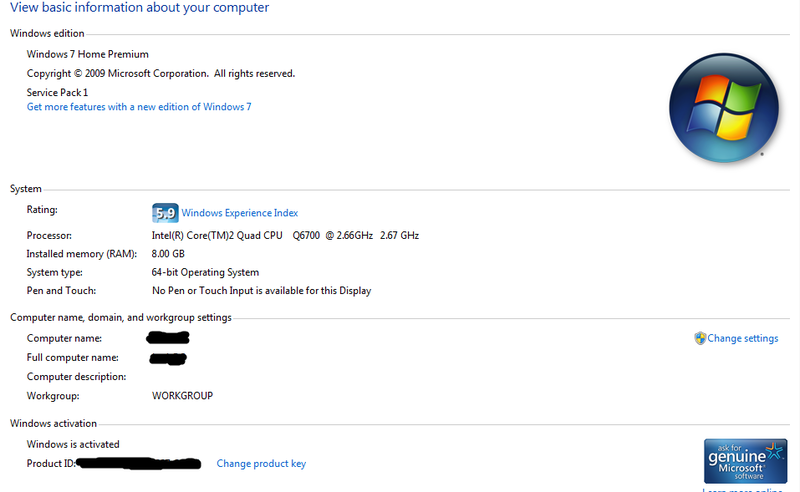 Last night my previous UI (AffinityUI) started giving me some grief. So instead of reinstalling it after failing to get it back to its original healer settings, I decided to try a new UI. 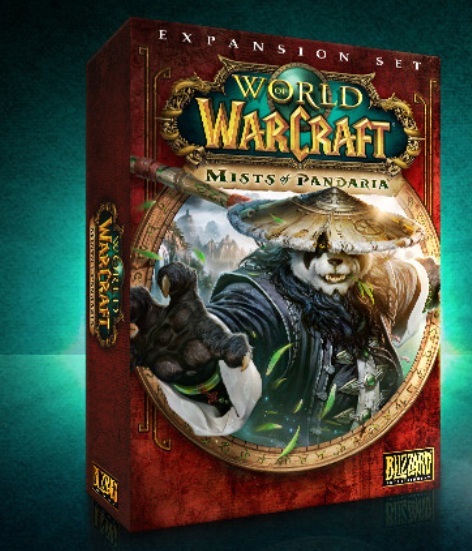 It’s summer and I am ready to try something new to keep from boring myself to death before the next expansion comes out. 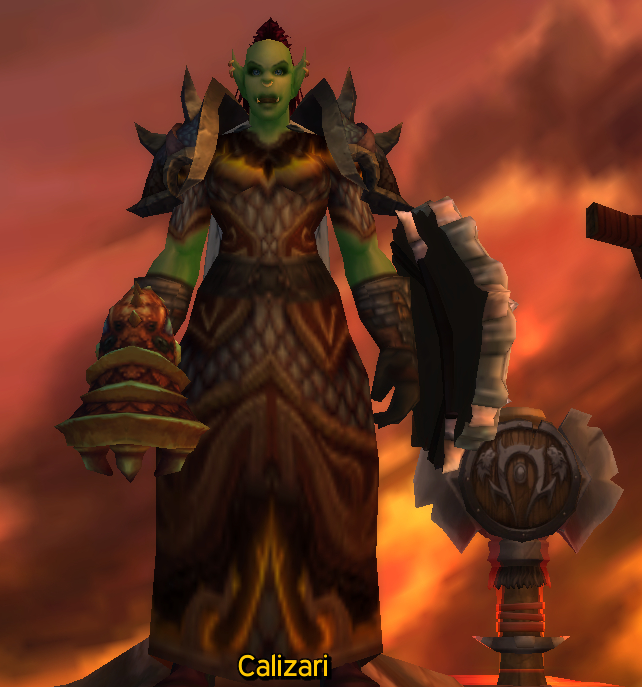 Regardless of my UI, I am still having fun leveling Ezdenia and Calizari! And now that there are getting to be quite a few more new spells for Ezdenia to learn, I am trying to get my UI just right so she can keep track of it all better. Have a favorite UI to recommend? I have plenty of time this summer to try out more! Getting left behind…but not deleted. I logged on this evening to get a level or two on Trivenna and I ended up just staring at her on the character screen. I must have sat their just looking at her for 15 minutes before I finally zoned in. It didn’t get any better either. I buffed up and then just sat there looking at her standing in the Inn in Org and it hit me. I finally realized what it was that I just wasn’t liking about Trivenna. 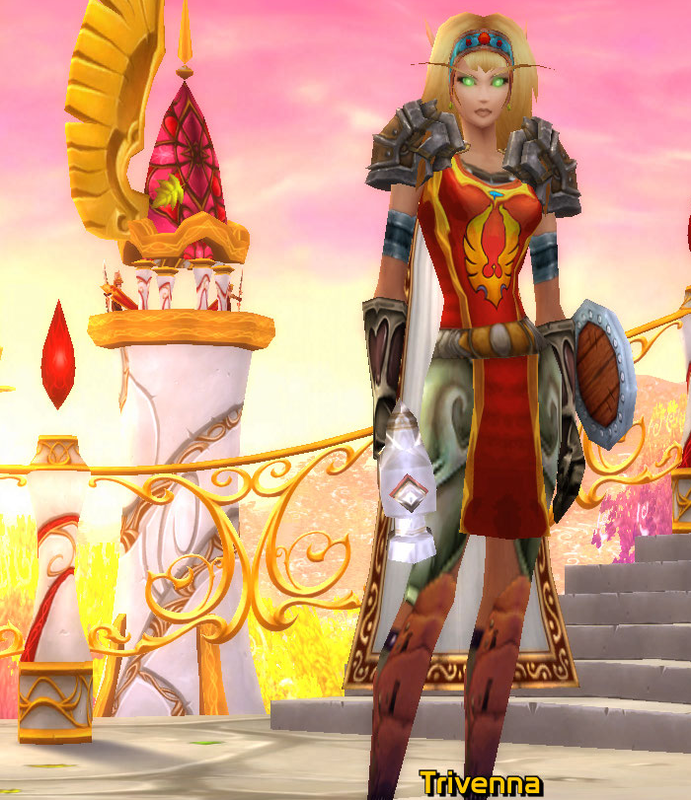 I don’t know why I didn’t realize it sooner, but I just don’t like her as a Blood Elf. I am not sure why, I just don’t like her as a Blood Elf all that much. I will probably finish leveling her later on and get a couple professions leveled on her. So it’s pretty much between Ezdenia and Calizari now. So for the rest of today I stay away from anything WoW related and just relax. Maybe do some more reading.